This is how campaign volunteers and politicos party! 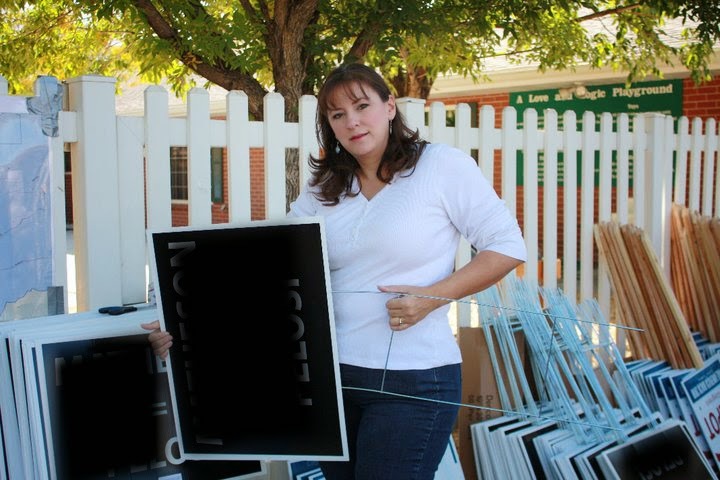 Come help us assemble signs this Saturday morning. We'll get started at 9 am, and we'll finish by 10 so I can get out knocking doors. It's a BYOD (bring your own drill) party. I have an extra or two if you don't have one. I'll have breakfast, too. Hope to see you! Here's some extra incentive to get up early on your Saturday morning. I just ordered "feet" from Rogers Bakery. Daniel W Thatcher and Fred Johnson can testify.